Be You(tiful) - Naturally & Healthy: How to Use Olive Oil to Promote Hair Growth? | Recipes Tutorial . 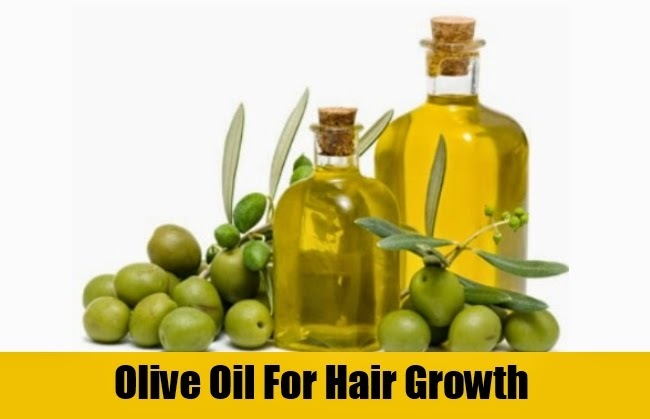 How to Use Olive Oil to Promote Hair Growth? | Recipes Tutorial . There are many reasons for hair loss in men and women. Sometimes it is simply genetic or hereditary reasons, but often it can be caused by pollution, improper use of hair care products, frequent coloring, or a poor diet. These causes of hair loss can sometimes be reversed. One way to help protect your hair and make it thicker and brighter is the use of olive oil. Olive oil has been used for centuries and there are many testimonials that say it really works . Olive oil has long been used as a great way to promote healthy skin. 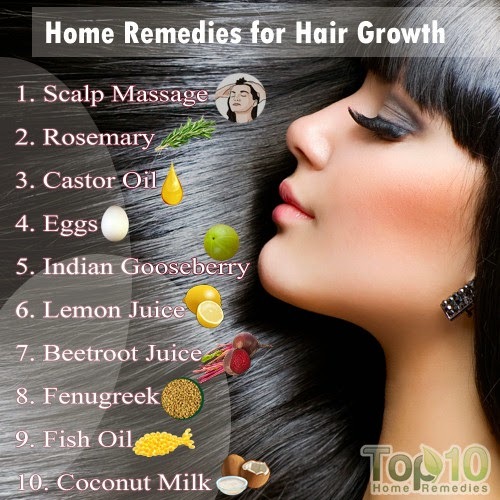 It also contributes to the health of your scalp, which in turn can improve the health of your hair. Olive oil, as part of a system of regular hair care can help your hair and scalp healthy to reach their potential. Use olive oil for hair growth is a priority in your regular hair care. Prevent DTH Hormones Production: A hormone called DHT is the culprit in many cases of hair loss because it causes the hair follicle to shrink. Olive oil prevents this from happening, which means you can keep your hair long. Promote scalp health: Olive oil is rich in antioxidants, which can keep the skin of your scalp in better shape. It can even reduce the damage caused by hair care products and over-use of styling products. Olive oil can make your hair shiny and soft. That is why it has been used for centuries as a natural shampoo. Fight against fungi and bacteria. Dandruff, head lice and other adverse conditions may. Fortunately, olive defends against all these oil helps to keep your hair healthy. Improve blood circulation. Massage olive oil can improve blood circulation in the scalp. This increased blood flow can stimulate the follicles, which then produce the thick strands. Keep in mind that olive oil used alone is a great way to prevent or slow down hair loss. But if you add it to other ingredients such as almond oil, rosemary oil, castor oil or cayenne pepper, you can see better results . Olive oil and tea tree oil : For all three tablespoons of olive oil, add 7-10 drops of tea tree oil. Mix well and apply on the scalp, cover your head with a shower cap or towel. Leave it overnight and wash your hair as usual in the morning. This is particularly effective against dandruff . Olive Oil Hair Mask : Mix a half cup of olive oil with an egg well beaten yolk and a few drops of lemon juice. You can also add lavender if you want a better scent. Put this mask on his head, let it sit for 15 minutes, then rinse and wash with shampoo . Cinnamon and Honey Mixed : Create a paste to put on your head that reduces hair loss. Heat two tablespoons of olive oil, then add a tablespoon of honey and one teaspoon of cinnamon. You can double or triple this recipe if you have long hair. Apply it on your hair, leave on for fifteen minutes and then rinse it thoroughly before you put shampoo cutter . What do you think of the Healing benefits of olive oile for your haire growth ? If you tryed any, do you find it helps to have a healthy haire ? Read comments or add your opinion below on this page. If you liked this article, thank you for recommending it on Facebook, to tweet, to give it a +1 on Google Plus vote .